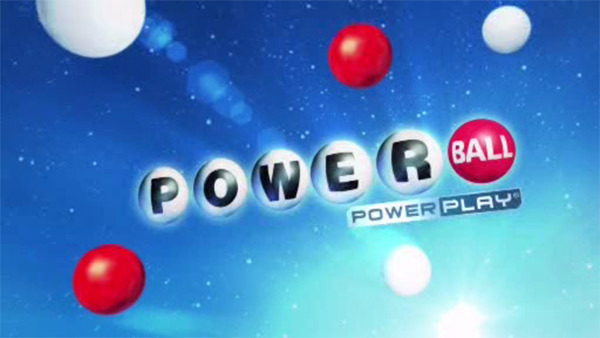 A winning Powerball ticket worth $1 million was sold in Montgomery County. The ticket matched all five white balls drawn on Wednesday, 8-20-46-53-54, but not the red Powerball 13. The ticket was sold at Redner's Warehouse Market on the 1200 block of Welsh Road in North Wales. The market earns a $5,000 selling bonus. Pennsylvania Lottery Powerball winners have one year from the drawing date to claim prizes. The Lottery encourages the holder of a winning ticket to sign the back of the ticket, call the Lottery at 717-702-8146 and file a claim at Lottery headquarters in Middletown, Dauphin County, or at any of Lottery's seven area offices.